ePHOTOzine Christmas Prize Draw Day 6 - Win A Samyang 14mm f/2.8 Lens! 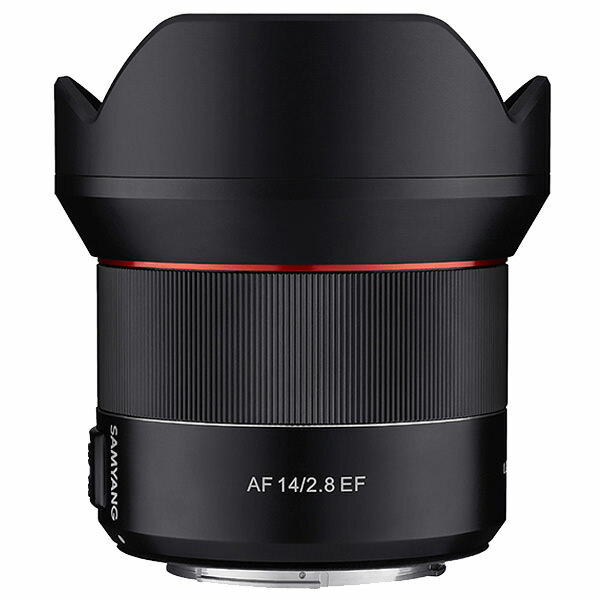 In day 6 of the ePHOTOzine Christmas Prize Draw you can win a Samyang 14mm f/2.8 lens! Today is day 6 of the ePHOTOzine Christmas Prize Draw and there is the chance to win a fantastic Samyang 14mm f/2.8 autofocus lens! To enter, all you need to do is visit our Christmas Prize Draw page and click on the 'Enter Prize Draw' button below the relevant slot. Once on the prize page, you can then check your details, click the blue 'Enter Prize Draw' button and you're in!